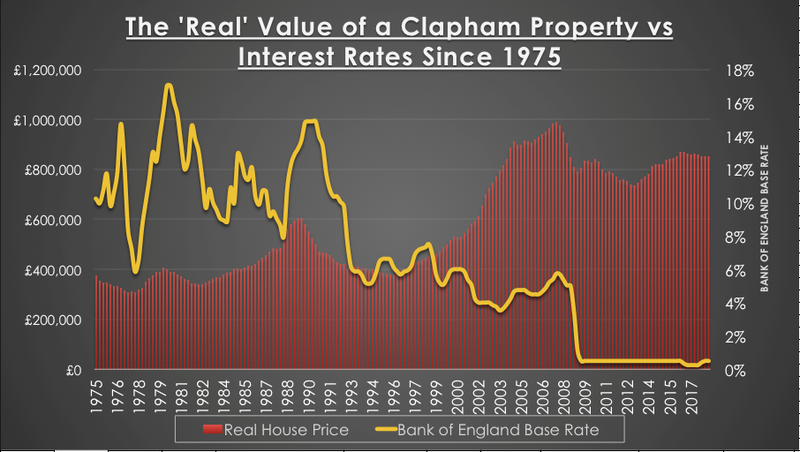 What Will Happen to Clapham Property Values if Interest Have Risen? The current average value of a property in Clapham currently stands at £851,200, so what will the recent increase in the base rates at 0.75% do to the local property market (especially property values)? 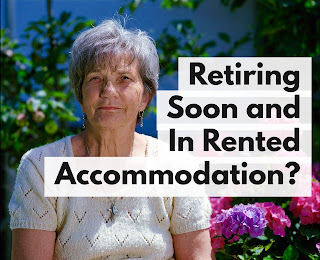 In many of my articles, I talk about what is happening to property values over the short term (i.e. the last 12 months or the last 5 years), but to answer this question we need to go back over 40 years, to 1975. Back in 1975, the average salary was £2,291 and average car was £1,840. A loaf of bread was 16p, milk was 28p a pint and a 2lb bag of sugar was 30p. Inflation has increased prices, so comparing like for like, we need to change these prices into today’s money. In real spending power terms, an average value of a Clapham house in 1975, expressed in terms of today’s prices is £374,011. Before we move on, hold onto the thought that you can quite clearly see from the table, in real terms, properties are cheaper today in Clapham than they were in 2007! So, what will happen now interest rates have risen? Another important factor on property values is the supply of housing. A big reason in the current level of Clapham house prices is due to the shortage of supply, which has kept property values higher than I would have expected. An additional factor is whether homeowners have a variable or fixed rate mortgage. 90.6% of new mortgages taken in the last Quarter were at a fixed rate, and 66.2% of all mortgaged homeowners are on fixed-rate mortgages, therefore, they will not notice the effects of higher interest rate payments until they re-mortgage in a few year’s time, meaning there is frequently a time-lag between higher interest rates and the effect on property values. Another factor on mortgages is the ability to get one in the first place. 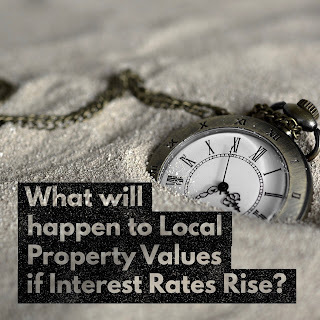 Back in 2014, mortgage providers were told to be stricter on their lending criteria when arranging mortgages following the footloose days of 125% loan to value mortgages with the Northern Rock. These new rules are a lot more rigorous on borrowers' ability to repay the payments (although it makes me laugh, when with starter homes it nearer is always cheaper to buy then rent!). In conclusion, interest rates are important – but nowhere near as important on the Clapham (and British) property market than they were 15 or 20 years ago. So, before I go, one final thought - how do we measure the success of the Clapham property market? 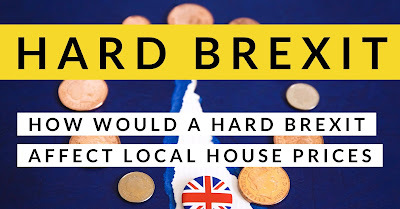 Well I believe one measure that is a good bellwether is the number of property transactions, as that could show a more truthful picture of the health of the property market than property values. Maybe I should talk about that in an up and coming article? Do let me know if you are looking to invest and you could use a hand. if you are a ready and able investor sign up to my list that will bring packaged deals to your inbox! If you are looking for no-obligation advice then drop me a line and let's start the conversation.